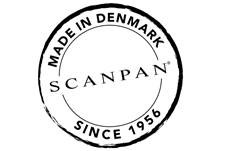 Today it’s the second-generation Brund family – brothers Rene and Jesper – who run SCANPAN. 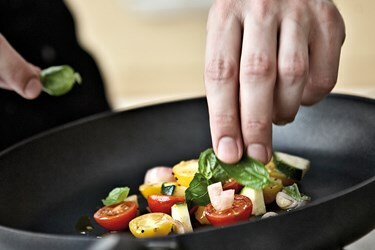 And their passion for great food is keeping the ambition to produce the best kitchen equipment on the market alive. When friends and family meet up with the Brund brothers, it’s often around the dining table. A love of food – good food – is shared by everyone. Regardless of the generation. We all love the joy of choosing the best ingredients, preferably from a local supplier, and preparing a meal with love for our guests. SCANPAN’s pay off: ‘For the love of good food’ was literally born around the Brund family’s dining table. The joy of the beautifully laid dinner table and delicious meals has always been a source of inspiration – also when developing and designing new SCANPAN series. Numerous meetings and talks with some of the world’s leading chefs and material specialists, and an endless quest to improve even the smallest details, have led to the development of new designs, new surfaces and innovative kitchen equipment. Prototypes are often tested at home by the Brund family and by the many gourmet chefs who have also fallen for SCANPAN’s kitchen equipment. A frying pan shouldn’t just look good and have compelling technical specifications. It also needs to fit comfortably in your hand, deliver the perfect degree of crispness to food, be a pleasure to work with and easy to clean. All features that can only be tested where all good cooking starts; in the kitchen. 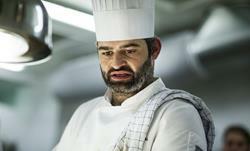 ‘For the love of good food’ is more than a tagline. 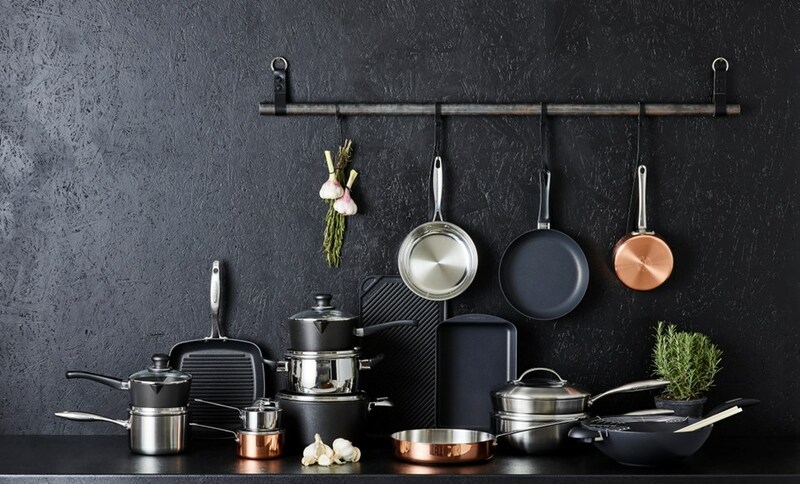 It’s a driving force that for 60 years has made SCANPAN one of the world’s leading manufacturers of premium kitchen equipment. SCANPAN has been around for more than six decades... read more.